Are you going on a fun road trip this summer with your friends? Or are you cruising alone and in need of some good music to keep you going? From John Mayer and Mumford and Sons to Bondax and HAIM, we've got twenty cool remixes of songs we can't get enough of. 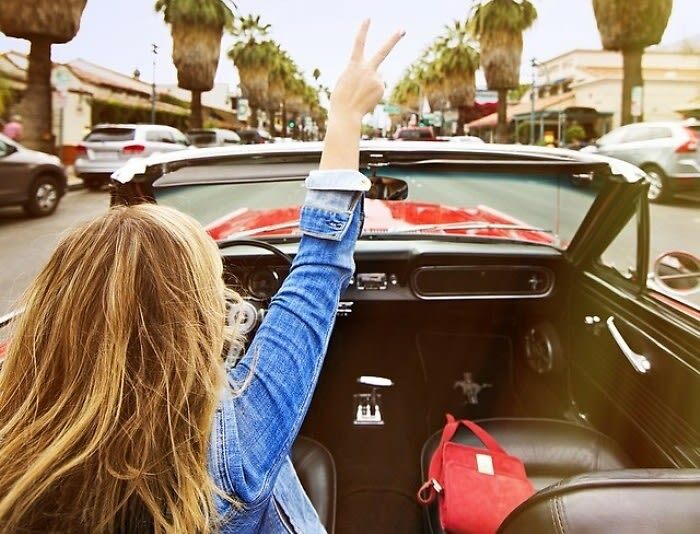 Listen to these tracks that'll make for awesome road trip vibes, whether you're going cross-country or just heading out to the Hamptons.